Terry’s time at Junior Eurovision is coming to an end, but there’s one interview left to do. Kids.il are the first Israeli entry to JESC, so the Eurovision Legend decided to find out more. 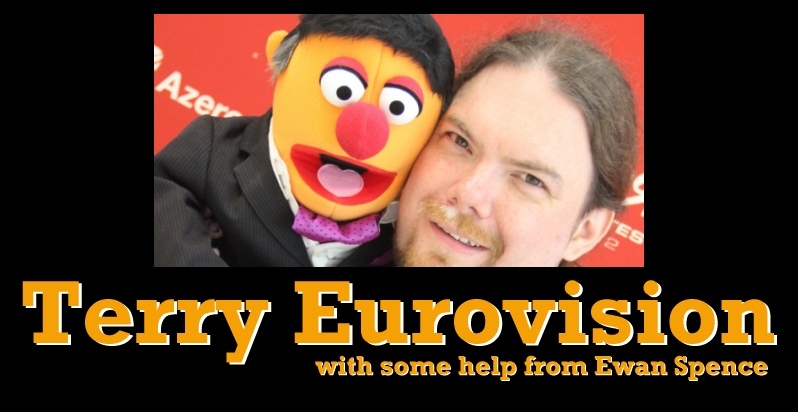 Another Junior Eurovision contestant, another case of mistaken identity by Terry Vision. It’s Lova Sonnerbo, who’s singing for Sweden in Amsterdam… not Carola.